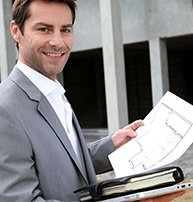 Property inventory services are a vital part of moving into or renting out any kind of real estate. With our professional adjudication service, you’ll have documented evidence of the condition of your dwelling and belongings, giving you complete protection in the event of any future disputes. 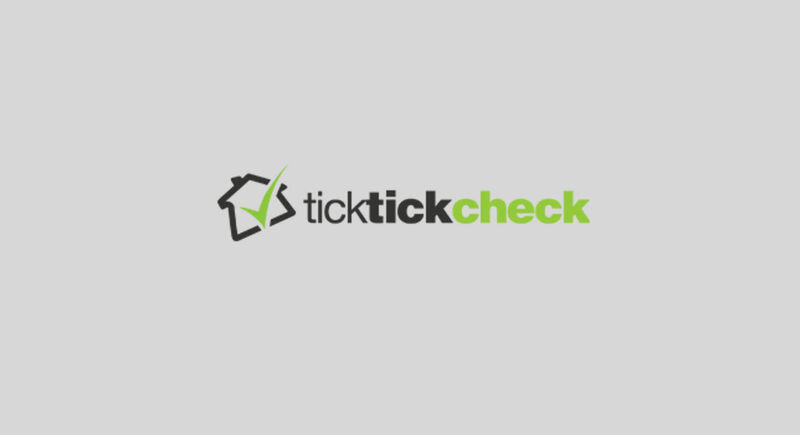 As a leading London inventory company, Tick Tick Check is one of the go-to local solutions for reliable and independent property inventories. 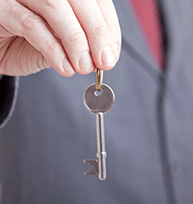 We’ve helped thousands of local landlords, tenants, estate agents and home owners feel safe and secure for every check in a new housing, or when renting out a dwelling. High Quality Reports: Our inventory reports are fully comprehensive and include every aspect of the building and its contents. Photographs Included: We always collect written and photographic evidence of the property’s condition and send all the gathered information to our clients. Professional estimation performed by Certified and Independent Inventory Clerks: All of the agents are extensively trained and fully certified by the ICA (Inventory Clerk Association). Special Discounts: You can benefit from our great offer for combined inventory + check in report and save money. Convenient Availability: We are highly flexible in terms of availability due to the huge number of members in our Inventory Family. Payment upon Completion: No deposit or preliminary payment needed. Free Reschedule: We’re happy to reschedule any service completely free of charge, as long as you give us a little notice. The foremost thing you’ll receive when you choose us for your London property inventory provider is peace of mind. We use both written and photographic documentation to record the condition and contents of your property at the beginning and end of a tenancy agreement. Our reports are completely unbiased and even-handed, and serve to protect both you and your tenants, landlords or letting agents. We work to ensure that everyone involved on both sides of the leasing agreement understand the importance of professionally completed property inventories. The judgement and reports our skilled inventory clerks file will be completely independent. Whether you’re looking as a landlord, tenant or a report to back up an end of tenancy service, we’re ready to assist you. 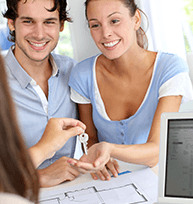 You Need To Book Convenient Property Inventories in London? Dial 020 3404 1541 now and set up your appointment. Our friendly and helpful customer care team keep our lines open and fully staffed 24 hours a day throughout the week and the weekend. Whenever you find yourself in need of precise and professional property inventories in London – give our company a call. We’ll be pleased to set you up with a convenient appointment or to answer any questions that you might have over the phone, and can also do so when you contact us online. We have a handy chat facility and a booking form right here on our website which you can use to reach us at any time day or night.